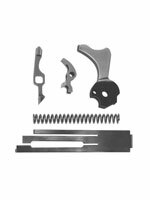 This set contains a Classic Spur Hammer, Tactical Sear, Match Disconnector, Light Pull Sear Spring, and Wolff Hammer Spring. This set is specifically prepped and matched to give a 4.5 lb. trigger pull without any stoning of the sear or hammer. The hammer in this set faithfully reproduces the look of the original S70 Government spur hammer. The sear spring will need to be properly tensioned to give you the 4.5 lb. trigger pull in your pistol. 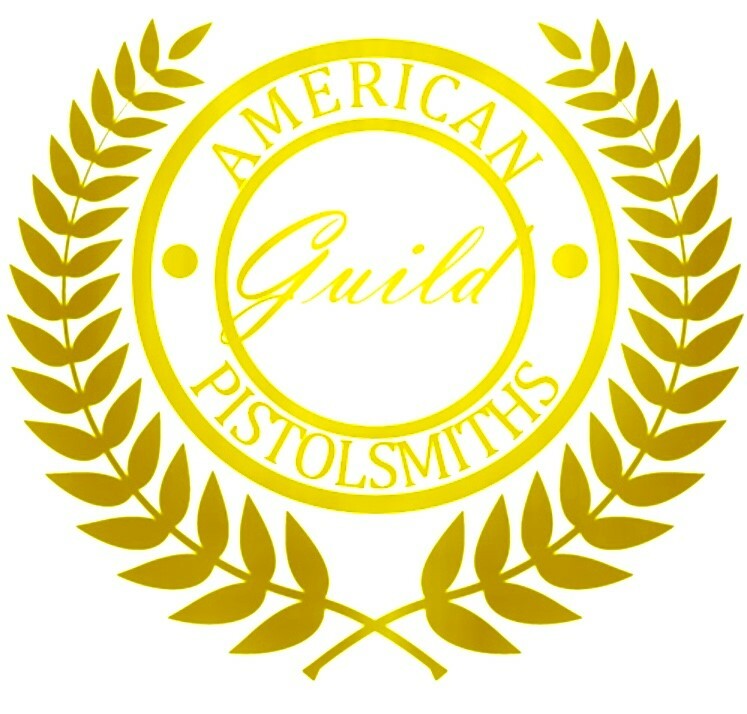 Suitable for use in any 1911 pistol with a standard grip safety.